Sweet tea is a Charleston institution. Every restaurant offers it, and while the waitress might ask, “Sweet or un?” when she takes your tea order, we all know the answer is sweet. 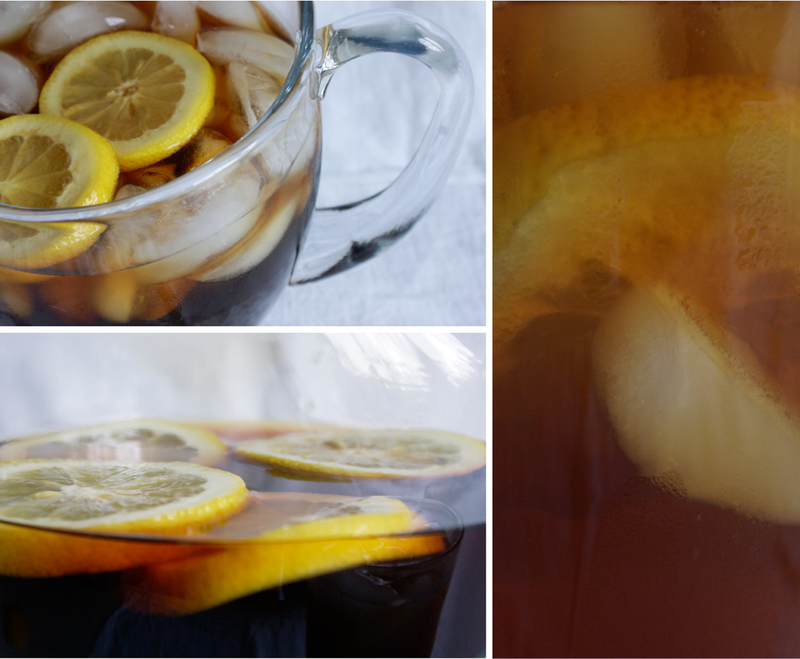 So no 30 Days dedicated to Charleston would be complete without sharing my favorite sweet tea recipe. 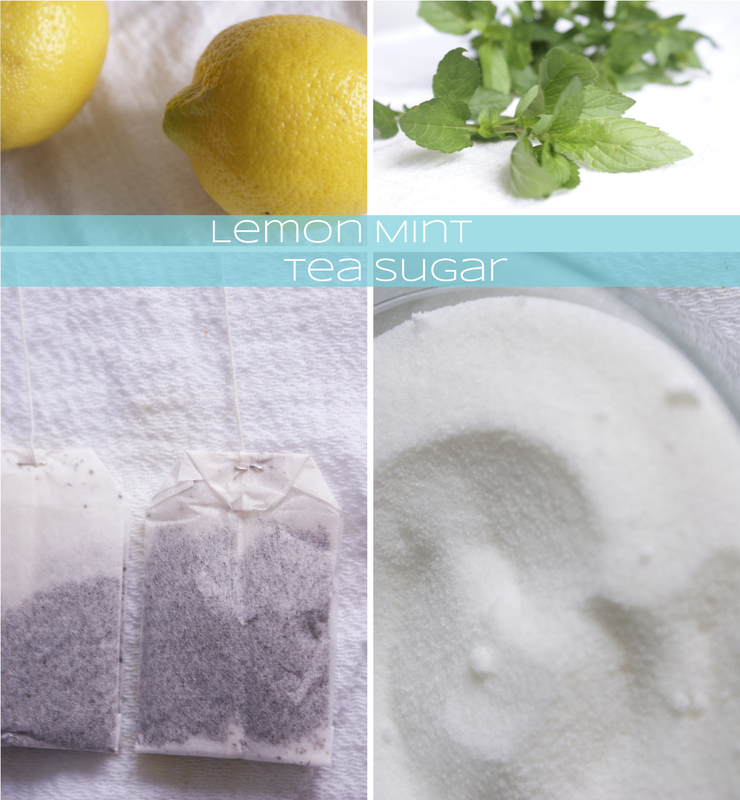 Tea, sugar, a little mint, and lemon slices go a long way to cool you off in the Charleston summers. 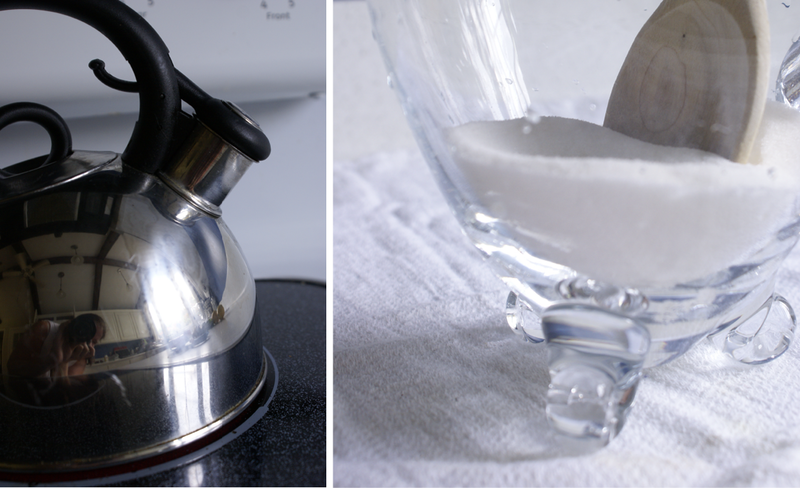 Boil 10 cups of water and put it in a pitcher (that can handle the heat) with 1 cup of sugar. Next, add your tea bags. (I recommend American Classic Tea grown here in the Lowcountry.) I use 1 bag for every 1 cup of water, so 10 tea bags here. Also add your mint. I picked the peppermint I have growing in my water trough planters. About 5 springs will do it, and I tied them together to make them easier to get out later. Let everything soak and seep together for about 20 minutes. 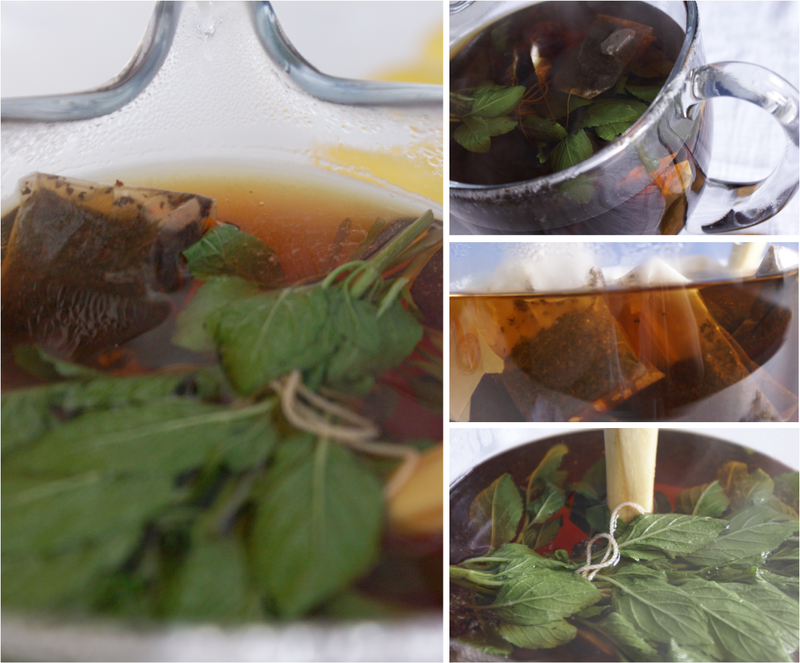 Pull the mint and tea bags out of the pitcher. And allow the tea to cool all the way (you can put it in the fridge to speed up the process). 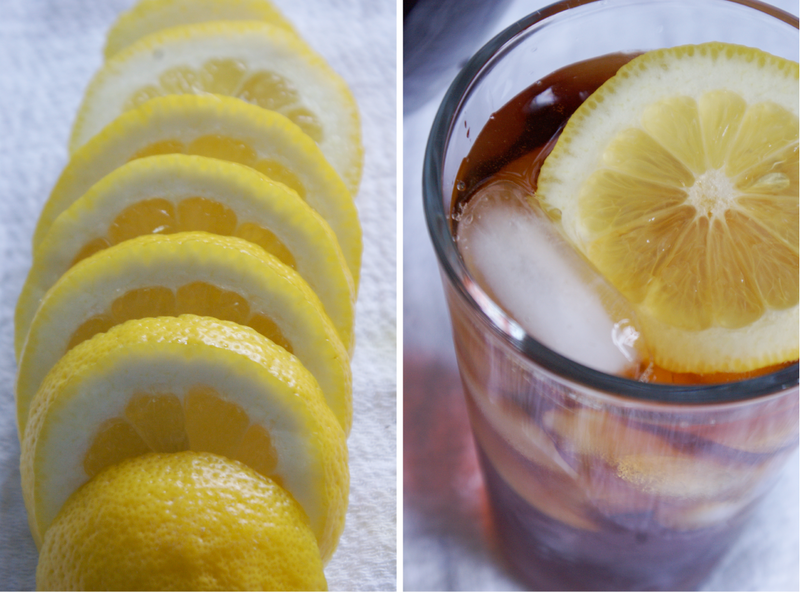 When it’s all the way cool, add lemon slices and serve it over ice in a tall glass. Cheers!